Our professional graphic department will create a custom and compelling piece that will drive the highest ROI possible. 1. Pictures Work! By using great service or product specific pictures, we grab consumers attention and create emotion. 2. Offers Matter! Strong offers create strong incentives. By keeping the text simple, we allow the promotion or offer to really stand out. 3. Brand Reinforcement! Now that we got the consumers attention, created emotion and provided them with a call to action, now they are ready to see your brand. The plastic postcard is the new standard in direct mail marketing. No other direct marketing piece provides you with such great response rates at such low costs. In fact, using custom plastic postcards in lieu of traditional envelope, letter and inserted plastic card can cut your costs significantly. Plastic postcards eliminate the need for envelopes, letters, and the cost of matching a plastic card to the letter. Plastic Postcards have proven time and again to out perform standard paper postcards. Using a snap-off wallet card or unique die-cut shaped redemption piece that’s built into the postcard, you have the power to meaningfully increase your redemption rate and your sales. Plastic Postcards also allow you to entice your customers to go to a web site personalized just for them by using PURL technology. Many of our clients are enjoying EXPLOSIVE redemption rates as a result of mailing our plastic postcards, with documented redemption rates ranging from 7% to 45%! The profit potential for you is significant and can dramatically improve your company’s ROI! Our Standard Plastic Card Mailer is available for a discounted rate. At ValCards, we use patented technology to offer group buying promotions. Basically, we get better economies of scale and then pass the savings onto you! Contact us for more information about our patented, group buy program. We specialize in making plastic cards. Imagine combining your plastic loyalty card or gift card program with an economical direct mail campaign. The benefits for combining the two mediums are finally realized! We have merged plastic cards with a postcard mailer and created a solution that is both affordable and effective in getting your company more business. The newly USPS approved plastic gift card postcard that delivers staggering results and absolute branding power! Are you frustrated with mediocre direct mail marketing returns or feel like your message is no longer ableto “stand out”? Then our plastic gift-card postcards with an average 5% redemption rate delivered with pre-sorted postal discounts – (and without an envelope) may be just what you’re looking for! They SHINE Like Glass and FEEL Like Credit! 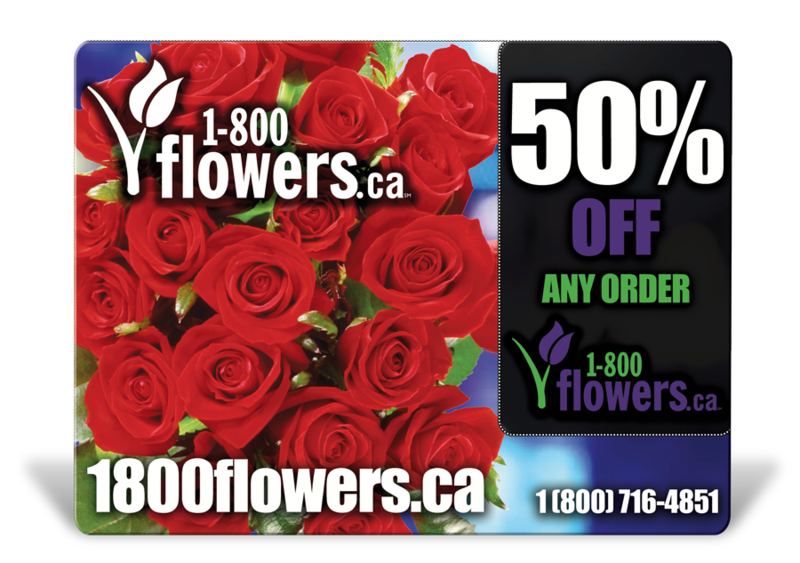 These stunning and unique gift card postcards are 30mil thick (credit card thickness) and can be customized in different shapes and full digital variable data to make sure they provide a striking and lasting impression. Auto dealers, casinos, dentist, spas, restaurants, health clubs, travel agencies and more! No matter what your industry, our design professionals can assist you with your promotion, specialized list data, art and all aspects of your marketing campaign to help make it your most successful mailing ever. Call today to see how this newly approved method of postcard marketing can help grow your business. ValCards Print plastic Gift Card postcards really work! They generate an average of 4-6 times the response ratio of traditional postcards! The detachable gift card attached to the mailer is a powerful and interactive plus! Try ValCards in your next direct mail and watch the customers start rolling in! Any type of use you can imagine! The stunning plastic finish makes your ValCards look like they were printed on glass. They feel just like other discount and credit cards and can last forever! The discount cards stay firmly attached to the mailer until the recipient pops them out! These cards fit easily into a wallet, purse or pocket. Offers can be general discounts, or specially produced with barcodes or magnetic strips to keep track of customer use. Mail valuable gift cards without the costly expense of the envelope. And, your gift card is guaranteed to be read every time! Eliminate old, expensive and tedious e-mails. No more storing, stuffing and stamping – these pre-addressed cards are ready for sending! Reward and retaining you existing customers! Offer gifts, premiums, incentives, discounts – whatever you can think of, ValCards can deliver! Customize your card, maximize your returns! Our professional design team will work with you to design the most eye-grabbing, results getting mailer you’ve ever had! Low printing and mailing prices! Delivery in just 7 DAYS from approval! Put the power of plastic to work for you! Call ValCards now! Our plastic cards can be made with a variety of custom features depending on your needs or purpose for your mailing. Plastic Card Mailer upgrades can include: Barcodes, Magnetic Stripes, Stripe Encoding, Numbering, Personalization or Custom Die Cutting. Do you want an added flair of originality? We can make your mailer from clear of frosted plastics for a unique direct mail piece that is sure to grab attention. Just contact oursales department if you have any questions about what options are available and let us know how your next order should be fulfilled. If you are looking to increase the rate of positive responses that you receive from direct mail advertising and marketing efforts for your business, Keytag Postcard Mailers could be the answer you are searching for. With a variety of choices to help boost your sales and create product and service awareness, pop out gift cards and plastic key tags are proven to bring more potential business in from just one mail out campaign alone as compared to more traditional methods of advertising. Do not take chances with your business’ success rate. Be sure that you are choosing the correct techniques to customers coming to your organization for all of their needs.